Balance? What? What does that even mean? It’s whatever you want or need it to be. For me balance is being able to take my girls to school in the morning, pick them up after school and eating together as a family. All while making a living doing what I love; creating products for the woman that’s always on the go and don’t want to sacrifice her style. On other times of the year, like summer, is about being able to schedule outdoor time. Maybe a road trip as a family, some picnics in the park with the girls or soaking up some sun beside the pool. Which may mean having to work during odd hours in order to spend those beautiful hot days out and about with the family. The girls are growing up, fast, and I don’t want to miss special moments with them. My schedule changes often. Who’s with me? 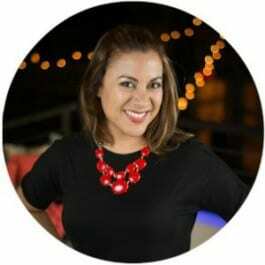 Are you also trying to make it happen for your business while raising your kiddos all at the same time? Then there’s guilt. I have felt guilt. Specially on seasons when I am not feeling myself and I’m slacking a little. Those days when you are trying to figure out what your work is going to feel or look like and more time is spent studying, editing photos or designing new products. Times when I am spending way too much time in front of the computer when I should be spending time with them. Do you get me? Have you been there too? Please, tell me I am not alone here. My advice is to give yourself permission to not having everything in life balanced. You may be rocking it at being a mom, being present in your family’s life and maybe you are, also, neglecting your business/work a little bit. Or vice versa. I have been there, on both sides. Know this, balance looks different for everyone. And every season in your life will shift what you thought balance was supposed to look and feel like. 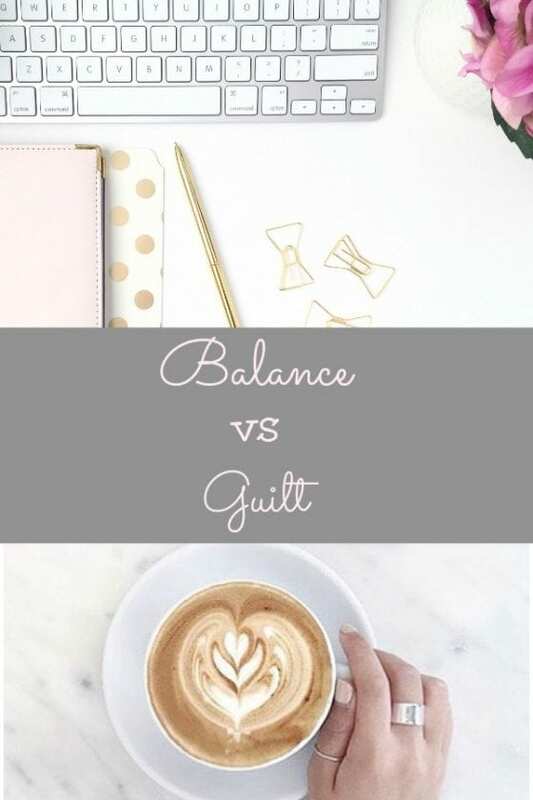 Share with me a story of a moment when you have felt guilty for not having a balanced life. You are not alone. I feel the same way. Sometimes I feel guilty just for being able to pick my son at work, because I’m still working. But… I know that I we do, if for them, and to able to give them what they need. So’ yep, is all about balance! Love the article! Uf te entiendo 100%, lo bueno es que siempre se puede encontrar un balance y poner prioridades en la vida! I think most women inherently feel guilty all the time. So this post is a good reminder for us. Thanks for writing! Its sooo important to find balance in life… thank you very much for sharing your advice! great post!